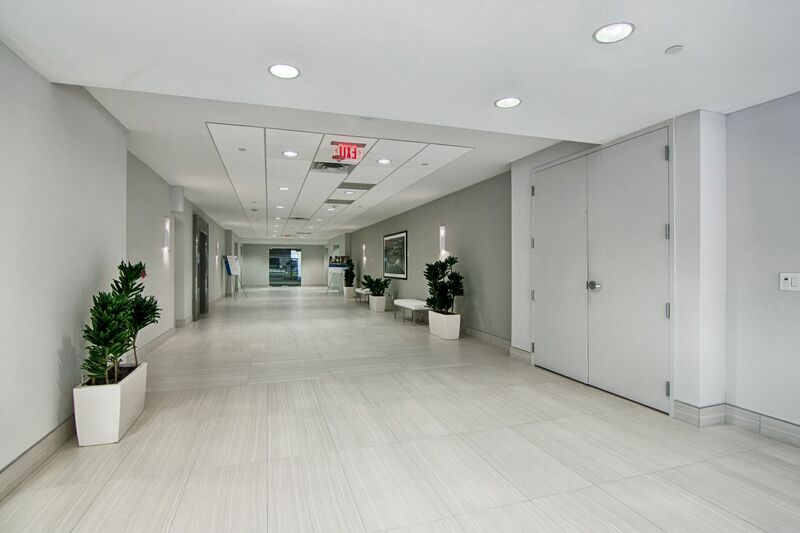 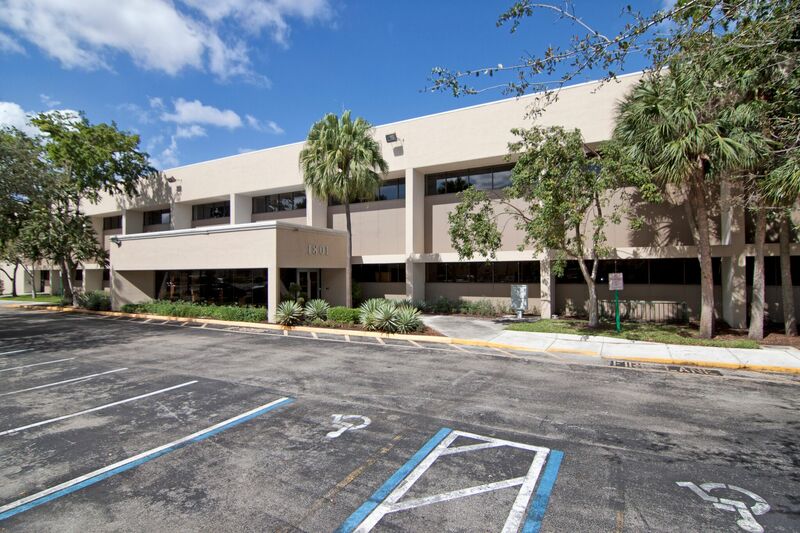 Pointe 1801 is a 2 story, 101,507 square foot office building, located within the largest office node of Plantation and the third largest in Broward County. 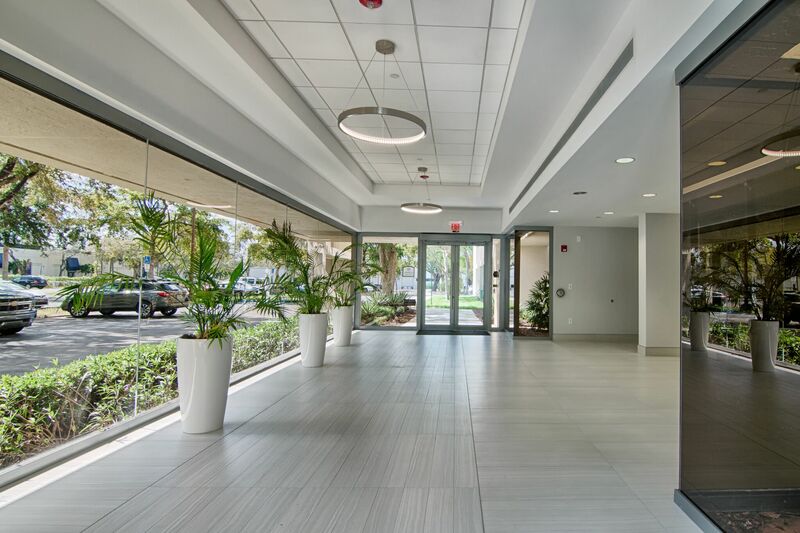 Centrally located between I-95 and the Sawgrass Expressway, just minutes from the Florida Turnpike and I-595, this location allows the Property to access a labor pool from surrounding communities not only in Broward County, but from Miami-Dade and Palm Beach as well. 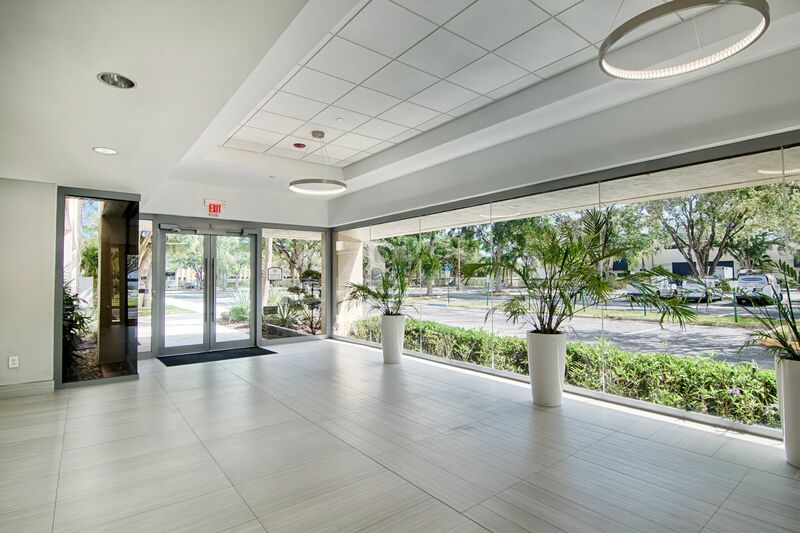 This property is located in Broward County within the Plantation Technology Park.